The Falls at Mill Creek is a D R Horton Built Community of Homes located off of East Cherokee Drive in the City of Canton 30115. 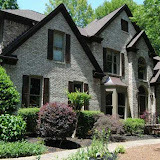 Home prices, at time of post, range from the low $100's to the high $200's. At time of post, the average list price for a 4 bedroom, 1 and 1 half bathroom is $265,618.00. 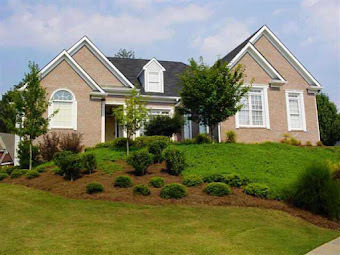 Streets in the community of The Falls At Mill Creek include Toonigh Way, Big Cedar Court, Bentley Creek Ct., Pine Log Court, Wiley Ct., Little Shoals Drive, Puckett Ct., Mill Creek Dr., Edward Creek Ct., Slope Creek Way, Avery Ct., Mill Creek Ave. Directions: 575N, Exit 19(Hwy 20) East to Right on Union Hill Road to Left on East Cherokee to Right on Slope Creek Way, Right on Toonigh Way. From ROSWELL- Hwy 140 to Right on East Cherokee to Right on Slope Creek Way. 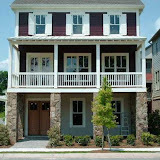 Academy Park is a John Wieland Townhome Community located in the City of Alpharetta, North Fulton GA 30004. 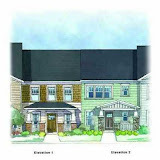 Most John Wieland Townhomes are built between 2005 to 2007 and priced from $215,000 to $549,900. The average sale price for a home in Academy Park, at time of post, is $420,955.00 for a 3 bedroom, 3 and 1 half bathroom townhome. 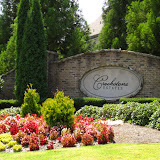 Community Amenities include the following and at time of post, H.O.A. fees are $270.00 a month. Streets in the Academy Park Neighborhood include Wexcroft Lane, Loxford Lane, Claystone Lane, Dancliff Trace, Milford Lane, Donnelath Place, and Eldwick Dr. Directions: 400 North to exit Haynes Bridge Road and Go Left until dead ends into Academy Street. Go Right on Academy to Right into community at gated entrance.